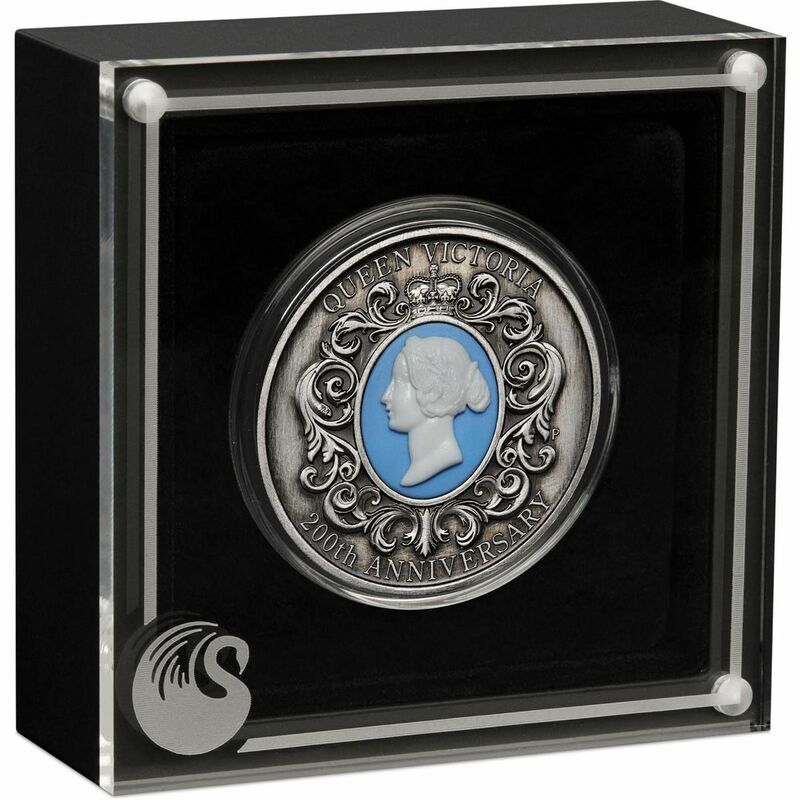 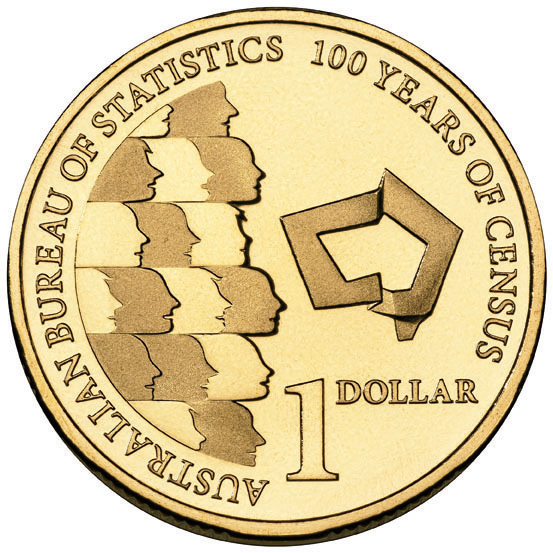 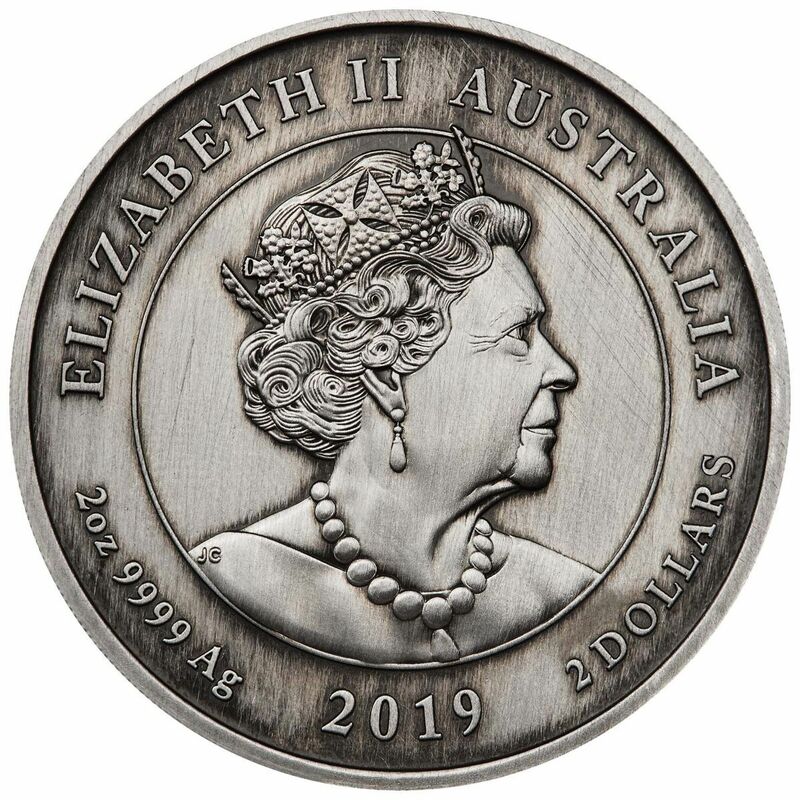 The coin’s reverse features a cameo insert depicting Leonard Charles Wyon’s effigy of Queen Victoria wearing wreaths of banksia in her hair. 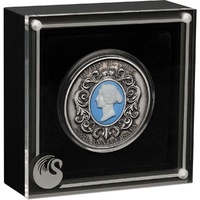 Queen Victoria popularised portrait cameos made of seashells during her reign. 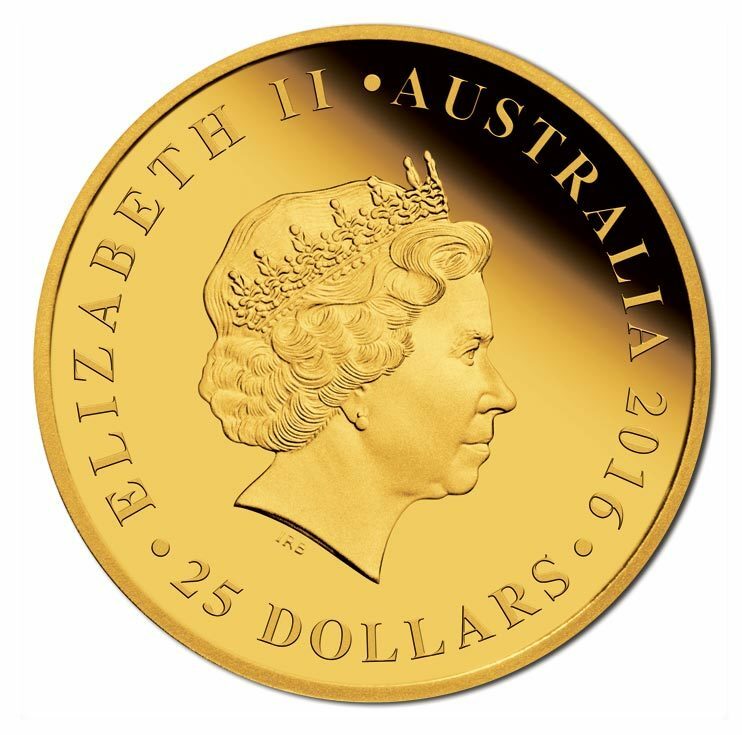 A filigree design borders the Queen’s portrait, with a depiction of the Royal St Edward’s Crown at the top. 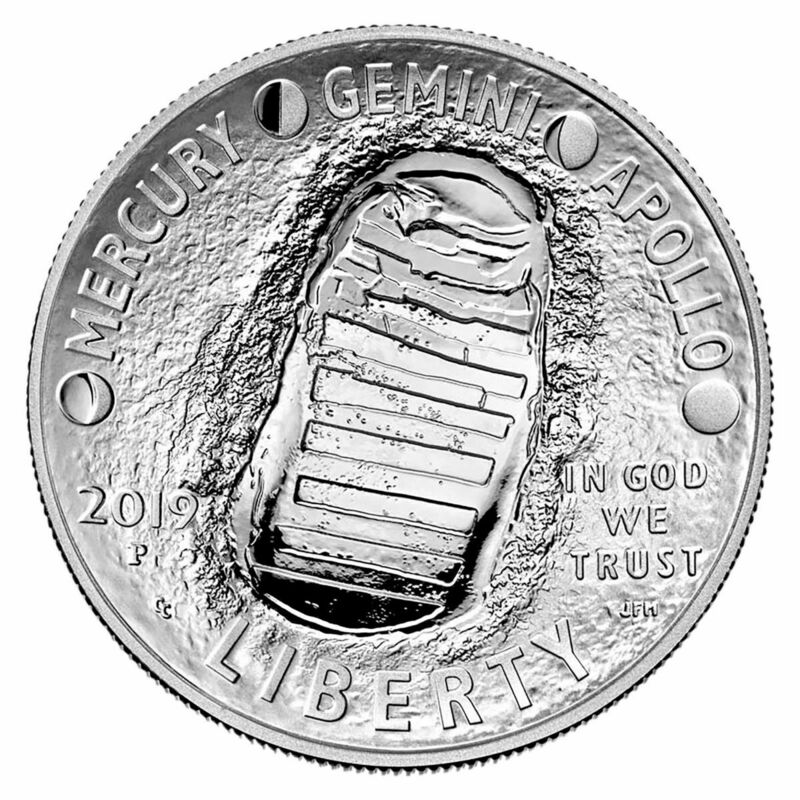 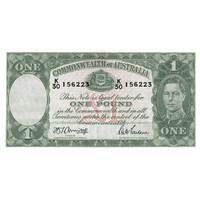 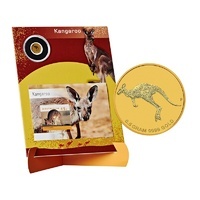 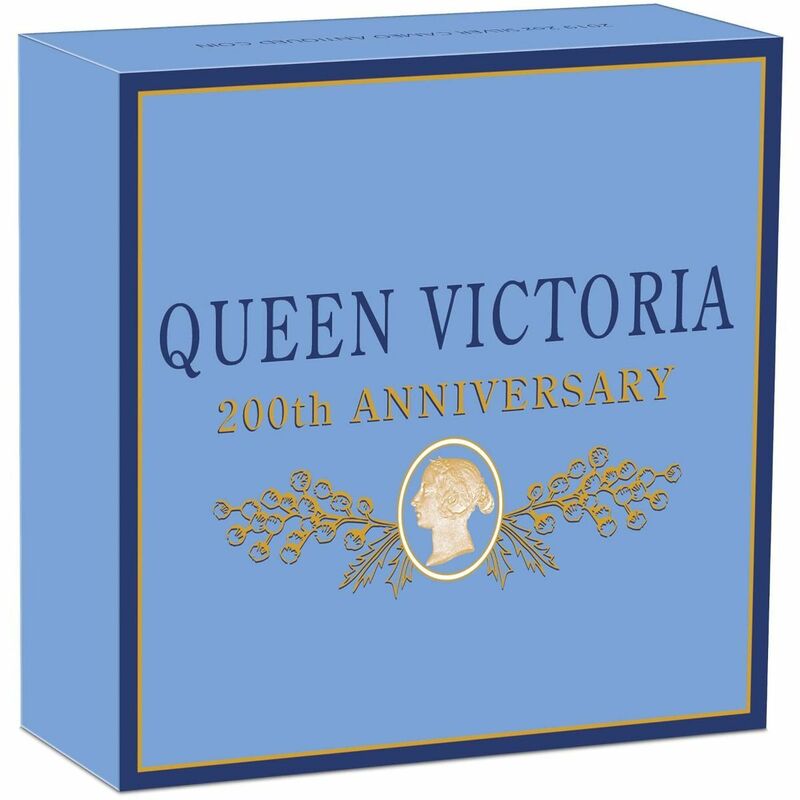 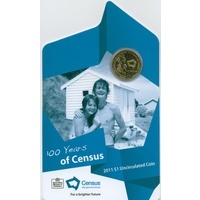 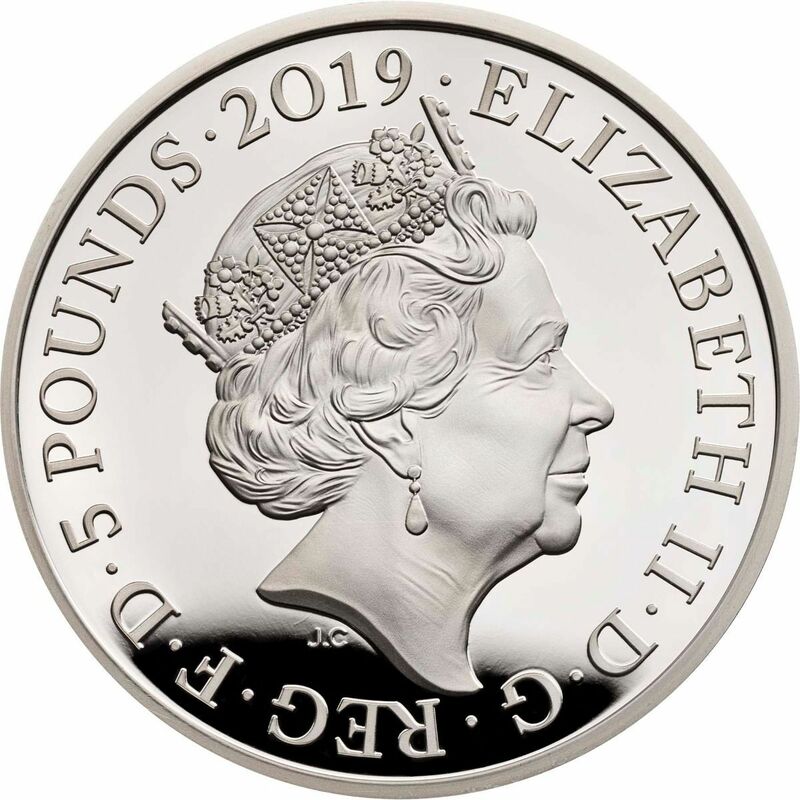 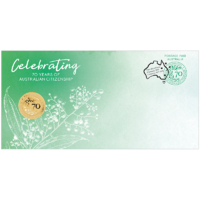 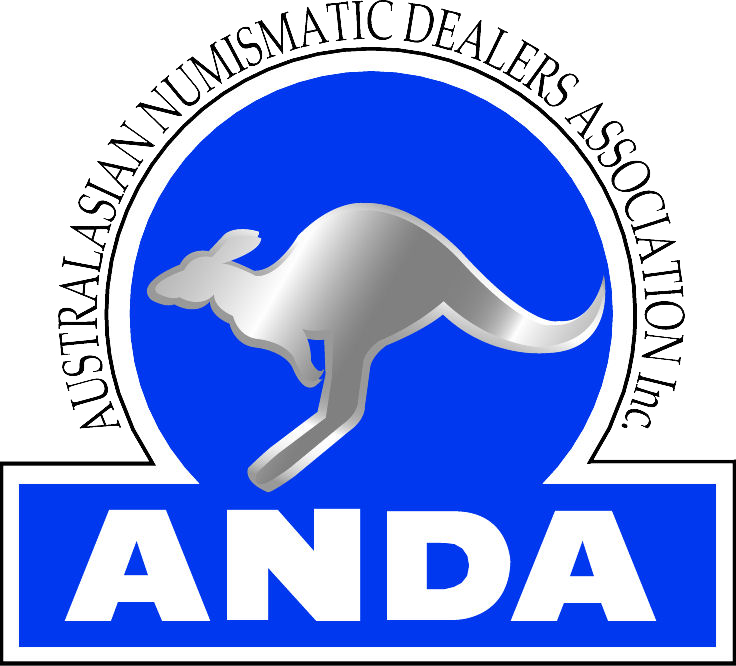 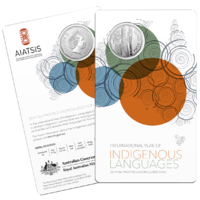 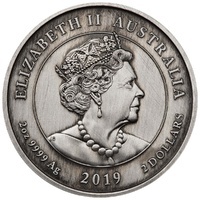 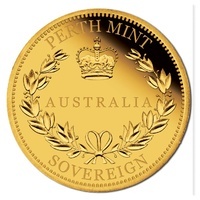 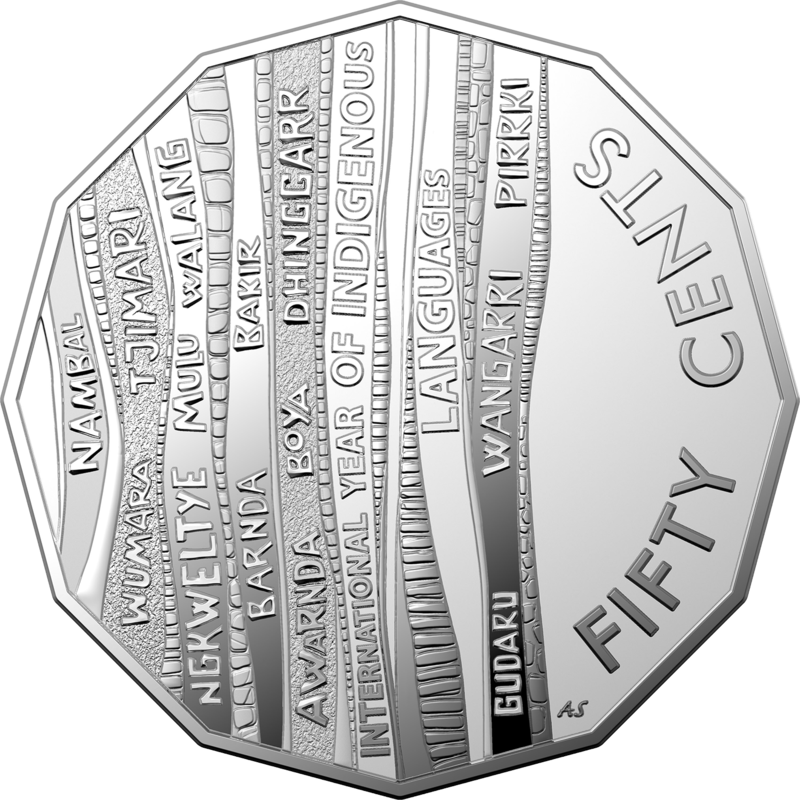 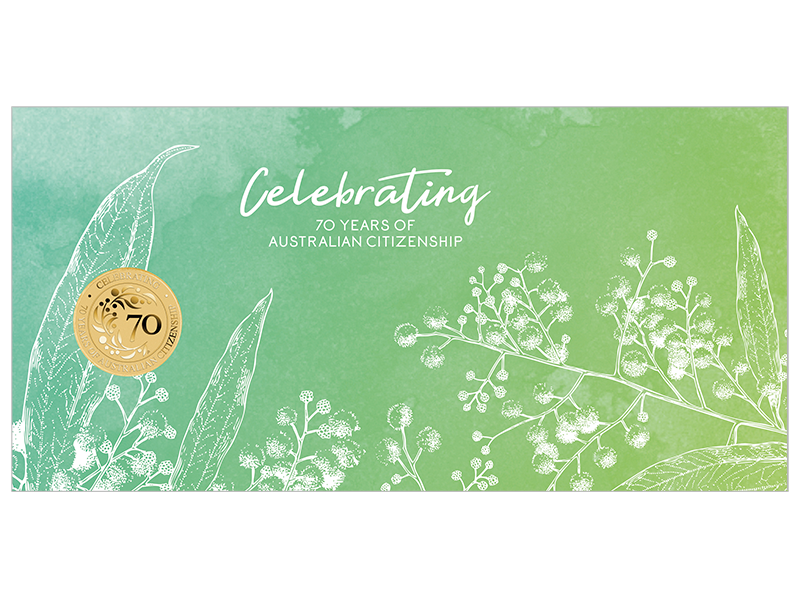 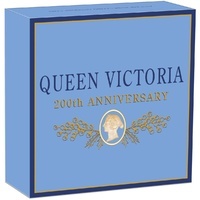 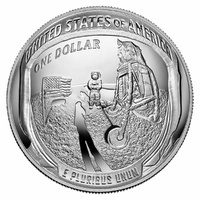 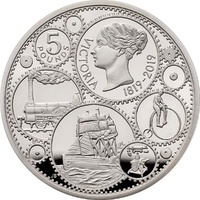 The inscription ‘QUEEN VICTORIA 200th ANNIVERSARY and The Perth Mint’s ‘P’ mintmark are also featured in the design.